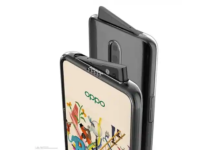 Last month Oppo has launched its slimmest device and second slimmest device in the world after Vivo X5Max, the Oppo R5 in India at the price tag of Rs. 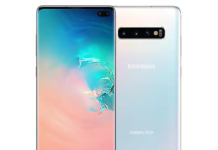 29,990. 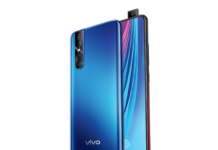 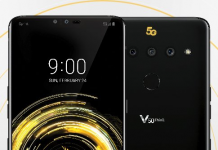 Now company has announced that they will be launching limited gold variant of this device which will feature gold frame which will run all across the body of the device, and this gold variant will be available at the same price tag. 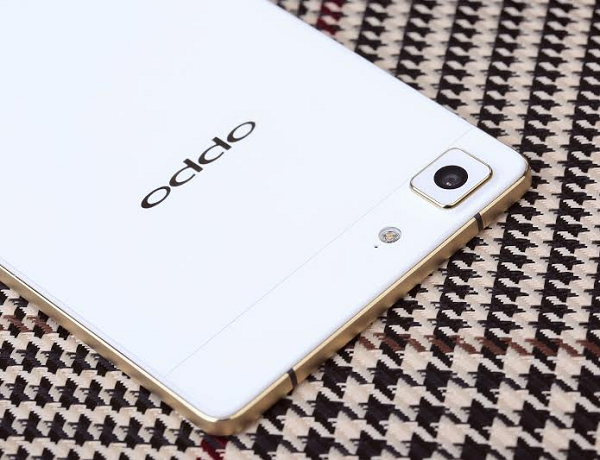 Oppo will be letting out 10,000 units of this gold variant and they will be available from February 20, 2015 and will last till the stocks last. 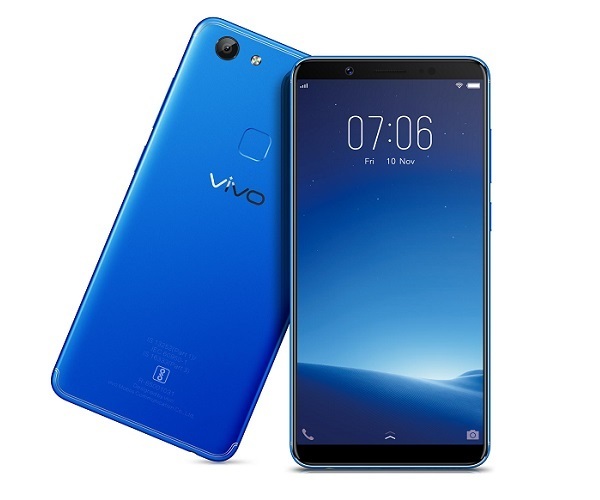 To grab this device you have to register yourself and then only you will be eligible to buy this device, notably apart from the gold frame rest of the design and specs remains the same. 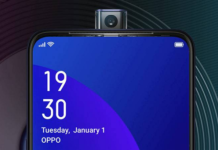 Just to recap specs, Oppo R5 comes with 5.2 inch full HD AMOLED display screen, under the hood its powered by a big.LITTLE configuration based 64-bit octa-core Qualcomm Snapdragon 615 processor (1.7 GHz Quad Core + 1 GHz Quad Core) which is paired by 2GB of RAM and Adreno 405 GPU. 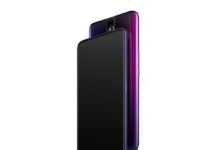 Oppo has also introduced Cool Element, as Oppo R5 is very thin so heating can be an issue on it, so to solve company has introduced this technology which take out heat from the device.